Turmeric is usually used in its dried, powdered form, but it is also used fresh, much like ginger. 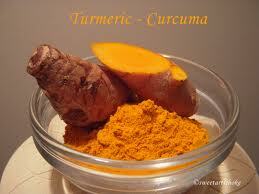 Turmeric is sometimes also used as an agent to impart a rich, custard-like yellow color to the dishes. It has following Health Benefits.